The OptInsight Consent & Content solution has been rolled out successfully at many different companies in various industries. Below you will find case studies providing you with information on the initial company scenarios and the benefits and value these companies derived from implementing the various OptInsight solutions. The registration of explicit consents occurred in a non-structural manner. Personal data was not kept centrally and was stored across various systems including Excel. There was no accurate overview of all received consent, nor on what conditions this consent was given. Therefore, the organizations were not able to prove consent, which is an obligation under GDPR. The recruitment company maintained a database with thousands of resumes from candidates over the years. This personal data was processed without the explicit consent of the individual data subjects to process the data after the application rounds. The Consent Manager is used by our clients to obtain Opt-ins (consent). 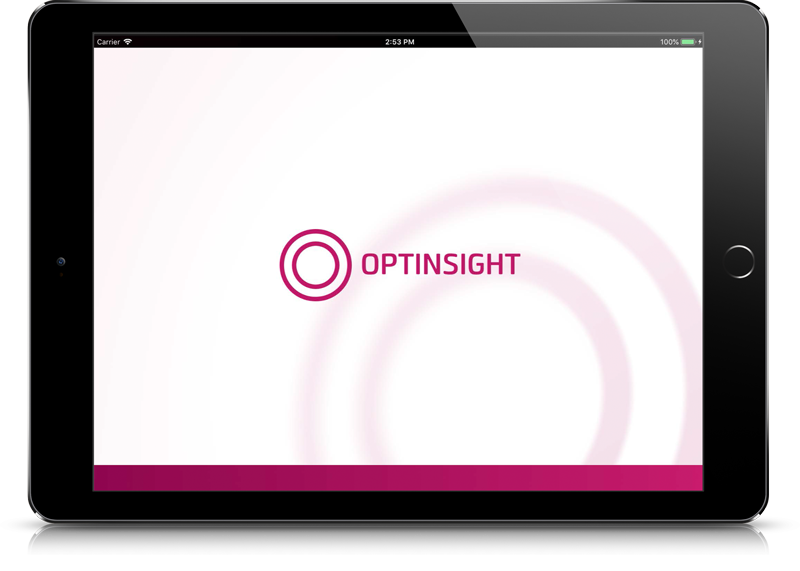 The OptInsight App has access to the relevant content in a central database. Clients receive a request for confirmation instantly (double opt-in), which is registered real-time. Sales Representatives are easily able to share this information with customers. Consent Manager allows customers to easily update their preferences in real time using the web portal. The web portal also allows clients to subscribe to relevant content via the website. The Content Library enabled our clients to share relevant content adjusted to the individual needs of their business relations. In campaigns, content was shared only with the individuals who gave their explicit consent. With OptInsight Controller Compliance officers are easily able to prove compliancy. Sales departments are able to receive insights into the effectiveness of their actions, visits and campaigns. The OptInsight centralized, omni-channel solution was successfully implemented. The CRM system and mailing platforms (Flexmail and MailChimp) were fully integrated. The OptInsight Controller functionality was integrated with all relevant Marketing & Sales reporting tools. Do you want more information on how to manage consent through relevant content and improve you effectiveness?